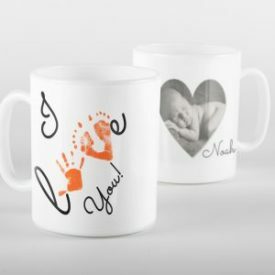 View cart “I love you phone case” has been added to your cart. 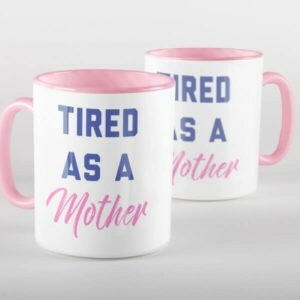 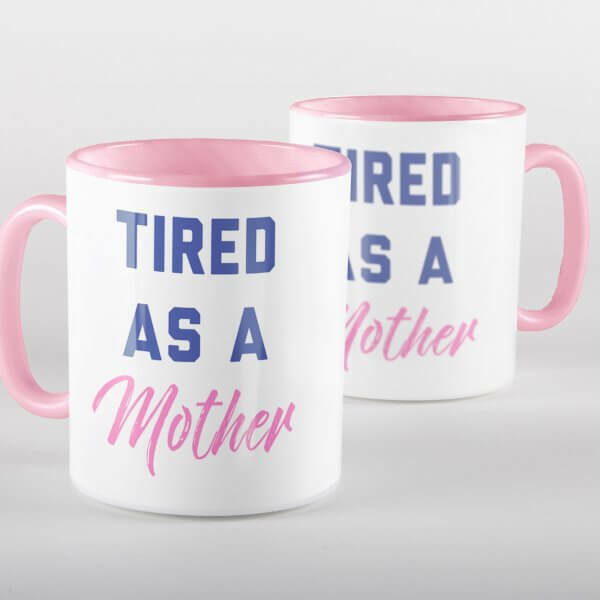 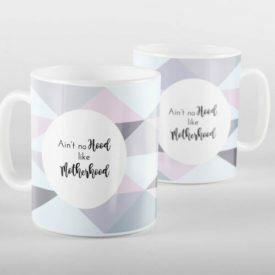 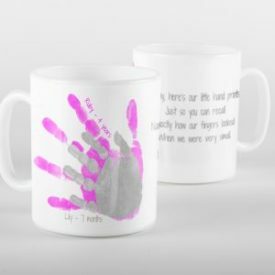 Designed with a slogan most Mum’s can relate to our “Tired as a Mother” Mug is a great gift idea. 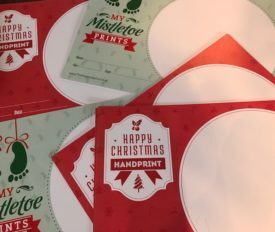 Suitable for use in both the microwave and dishwasher, it’s perfect for everyday use.